When is The London Dungeon Open? When does the London Eye River Cruise Operate? 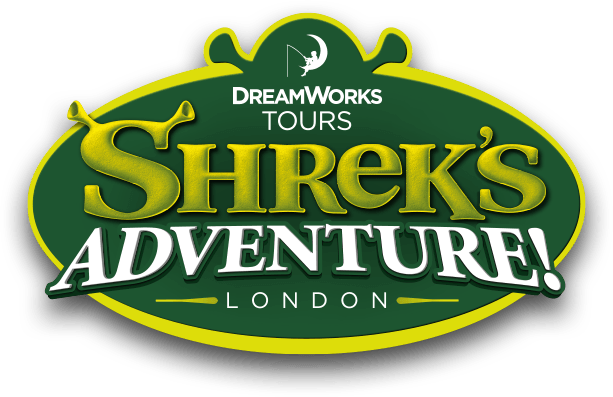 Why not purchase an Attraction Pass to save on visiting Shrek's Adventure! London together with this and other Merlin Attractions in London? For more information click here.